Healthy Skin Doesn’t Just Happen! Our team of medical aestheticians are available to help you start feeling and looking more beautiful today. Their skill and expertise will assure you get the best result possible, while keeping you safe during any treatment. Schedule a consultation to further discover your personalized options. 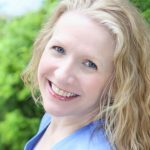 Meg began working in the skincare industry in 2008 after graduating from the Atlanta Institute of Aesthetics at the top of her class. 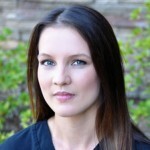 She is a certified laser technician, as well as specializing in chemical peels, customized facials, Ultherapy and IPL/BBL . Tracy graduated from the International School of Skin, Nail Care and Massage Therapy at the top of her class and is a Licensed Laser Technician. 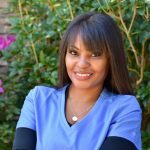 Prior to working in aesthetics, she worked as a Medical Assistant for Dr. Harper of Marietta Dermatology & The Skin Cancer Center. She specializes in chemical peels, IPL/BBL, Ultherapy, Microneedling and customized facials. After completing advanced training at the CoolSculpting University in Reston, Virginia, she became the practice lead (CLT) for CoolSculpting. 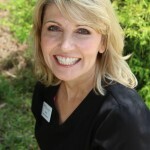 Tracy enjoys helping her patients achieve beautiful skin through skin care products and treatments.